NBA power forward Lamar Odom of the Los Angeles Lakers got his NBA start in 1999 as a member of the Los Angeles Clippers. In 2003 Odom left California for another warm climate team, the Miami Heat. 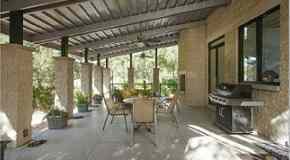 It was during this brief stay with the Heat that Lamar Odom purchased his Pinecrest, Florida home. 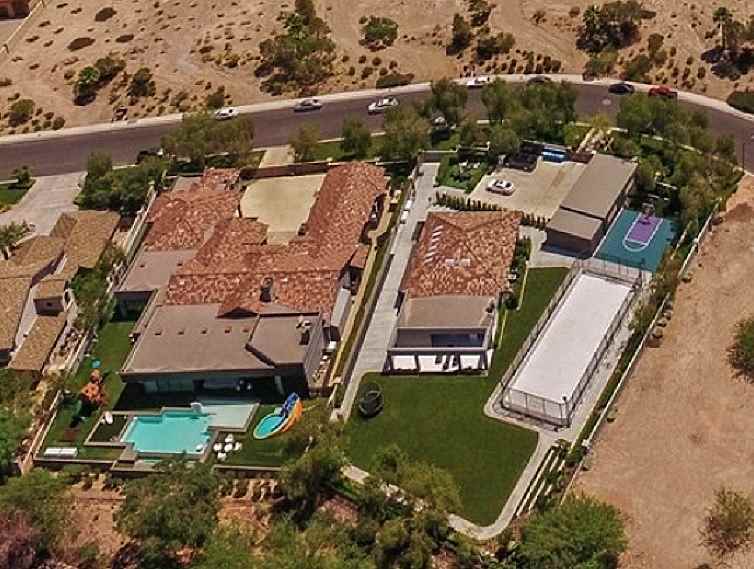 Built in 2002, Lamar Odom purchased the five bedroom, seven bathroom, 8,557 square foot home for $2,975,000. In 2004 Lamar Odom took his career back to the west coast this time to play for the Lakers.